As the outer protective covering of your body, the skin is important to your overall health. Its exposure to the environment leaves it vulnerable to skin cancers, rashes, discoloration, cysts, burns, injuries, infections, autoimmune diseases, and other disorders. We want to be a partner in the well-being of your skin, hair, and nails – and we believe that education is an important component in that partnership. This is why we try to share as much information as possible and encourage your questions. The more you know, the better you can influence the success of our treatments and therapy. If you are concerned about any changes in your skin or have a history of skin cancer, please make an appointment with one of our dermatologists for a thorough examination. Early diagnosis and treatments provide the most effective path to restored health and optimum care for managing a skin condition. 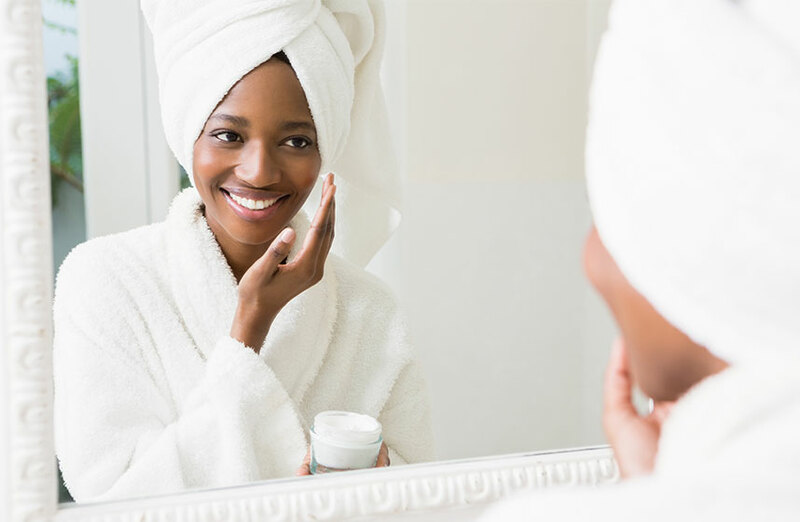 We hope you find this section of our website helpful and informative to help you stay current with the latest developments in the care of skin, nails, and hair.